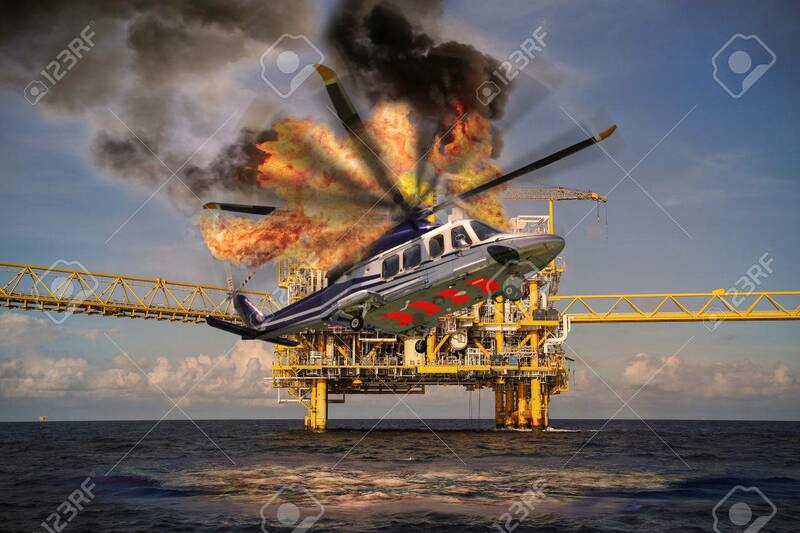 Helicopter Crashes Into The Sea In Offshore Oil And Rig Industry,.. Stock Photo, Picture And Royalty Free Image. Image 58211311. Stock Photo - Helicopter crashes into the sea in offshore oil and rig industry, north sea location in offshore industry, rescue of accident in the sea. Helicopter crashes into the sea in offshore oil and rig industry, north sea location in offshore industry, rescue of accident in the sea.